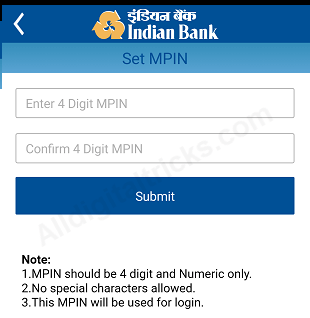 Indian Bank mobile banking (IndPay) is digital banking solution to manage and access bank account on phone. 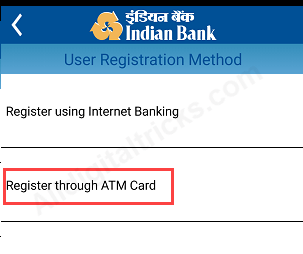 With this facility customers of Indian Bank can access banking services online on mobile phone. Indian Bank is an Indian state-owned public sector bank established in 1907 and headquartered in Chennai, India. It has 2682 branches across the country. With IndPay mobile banking, You can check account balance and statement, transfer money to any bank account using IMPS and NEFT. request for new cheque book, mobile & DTH recharges and much more. 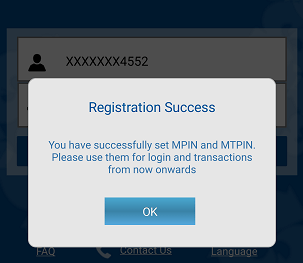 Here we will show you step by step Indian Bank mobile banking registration/activation process. To start with mobile banking, make sure your mobile number is registered with bank account. 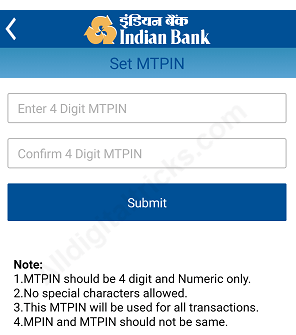 You can update/change your mobile number at branch. 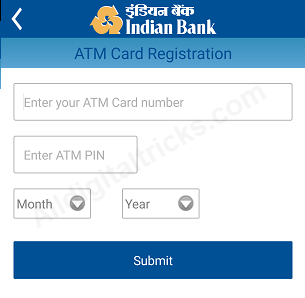 Step 4: Next screen enter ATM card number, ATM PIN and expiry date and submit. That’s all Indian bank mobile banking activation complete. You can now login to your mobile banking account. 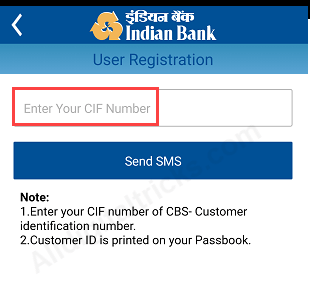 So this is how to register and activate Indian Bank mobile banking facility to manage and access banking services 24×7 at finger touch.